Ten days before the July 31 trial, the Pensmore $63 million lawsuit was settled. Steven T. Huff Family LLC attorney Gabriel Berg, of Kennedy Berg LLP, confirmed to the Headliner News in a July 26 email that the case is closed. “The parties amicably resolved the matter,” Berg said. Requests for more information to Berg, Pensmore LLC and attorneys representing defendants — Monarch Cement Company and Ozark-based Citywide Construction Products Co. — have not been returned. According to online federal court documents, a notice of hearing cancellation was filed July 21. Until July 17, parties filed motions in limine — which prevents parties from filing certain evidence — supports of motions and objections. Steven T. Huff Family LLC, owner of the Pensmore mansion, filed the lawsuit in 2015, asserting claims for fraud, breach of contract, breach of implied covenant of good faith and fair dealing, tortuous interference with business expectancy and other related causes of action. Pensmore planned to ask a jury for exemplary damages in an amount sufficient to punish defendants for misconduct and to “deter defendants from ever defrauding any other person again.” Pensmore also sought damages in an amount no less than $63 million. The lawsuit alleges that Monarch and City Wide Construction withheld Helix, an ingredient in Huff’s specially-designed concrete recipe in the home’s construction. In July 2016, Pensmore also claimed to end the game of hide and seek as to where the Helix disappeared to, alleging it was used in the construction of a Shell Knob home belonging to Deborah Roe, chief financial officer of Monarch and a City Wide director and board member, among other “small projects,” according to the complaint. Pensmore mansion, located in southern Christian County, is a 72,000-square-foot home — larger than the White House and Pythian Castle. There is also vastness to the mansion not only in mass, but in its theory. Huff began the construction of Pensmore in 2009 with intentions for the home to be a model of engineering and mechanical innovation, literary inspiration, catalyst for research and discovery and accommodation for collaborating bright minds. As reported in previous Headliner News articles, Pensmore has hosted guests including Dr. Ben Carson, Retired Lt. Gen. Jerry Boykin and is home to a Liberty Tree seedling. Pensmore LLC partners with universities to allow student tours of the home and the property is also a farm. Watch www.ccheadliner.com for more information. Better with music? 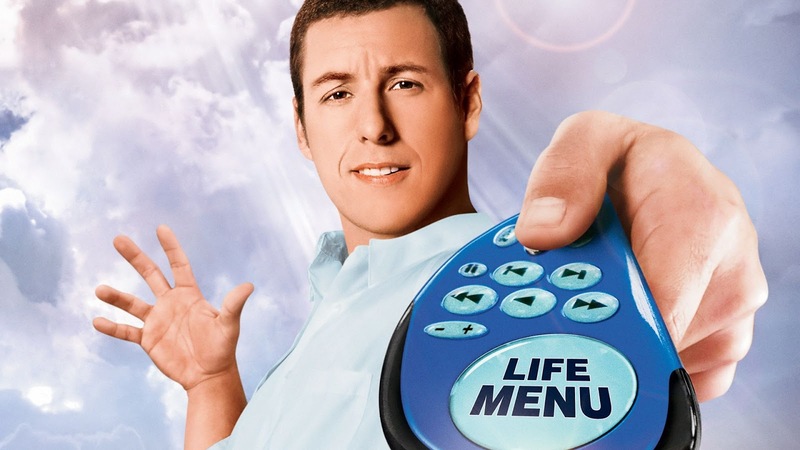 Click (2006 film) is A Must SEE Movie! Same video is the last one this one just has music added to it. Tell me if you like it better with music? In the comments below. Click (2006 film) is A Must SEE Movie! I loved it. #SoulContract #TwinFlame #NBOC #Marylouhoullis #5DPerspective #2016Election #hottest #Empowering #teachings, #interviews, and #information that can #awaken #unconsciousness and bring #conscious #awareness and #enlightenment of #metaphysical and #esoteric #timeless #truths & #transformational information #shifting #awareness into greater #realms of #cosmic #reality #bringing #heaven to #earth. We are here as #cocreators of a #New #world of #love, #harmony and #peace! UPDATE!!! 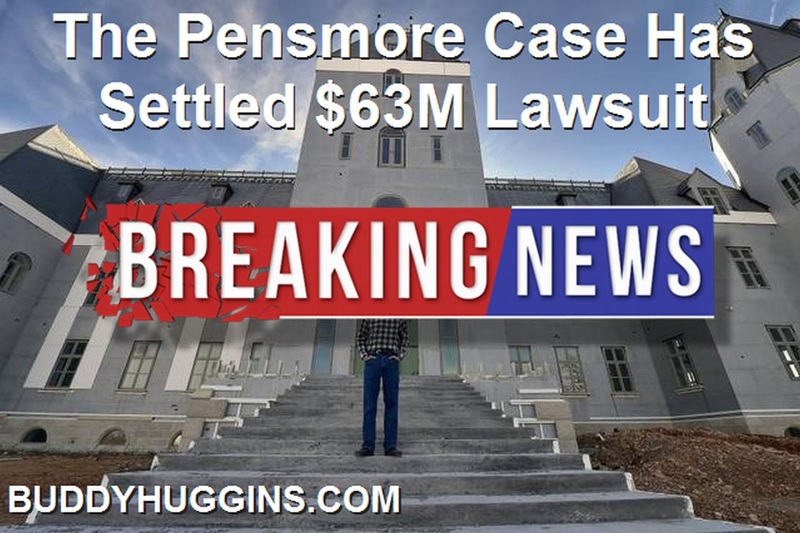 The Pensmore Case Has Settled $63M Lawsuit #Pensmore Pensmore Mansion Lawsuit "The Castle"
About two years after filing a lawsuit, the Pensmore case will have its day in court. NOT!!! Pensmore Case Has Settled $63M Lawsuit! For what and how much, no one is telling. The trial, Was slated to begin July 31 at the Springfield Federal Courthouse, will debate whether Monarch Cement Company and Ozark-based City Wide Construction Products Co. withheld key ingredients from the Pensmore mansion’s concrete recipe.